Oral cancer is on the rise with an estimated 640,000 new cases diagnosed across the world every year. 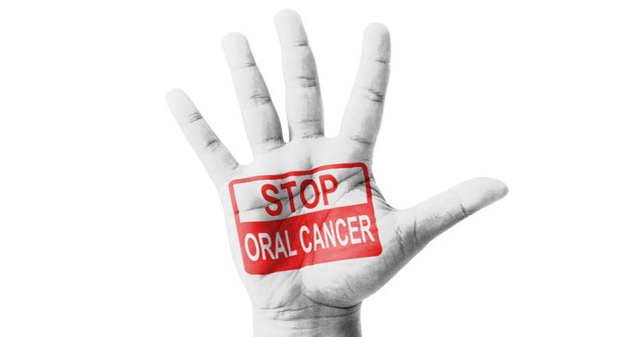 What do you know about oral cancer? In India, a study published by dentistry students at the University of Saveetha College of Dentistry showed that only five per cent of over a thousand indians had been screened for oral cancer. 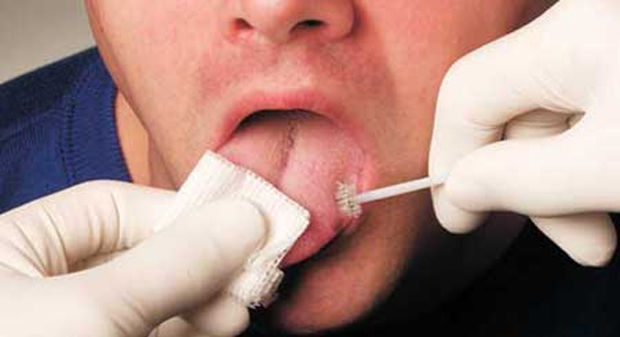 Of the all the respondents, more than a third admitted they were not aware of oral cancer and only 21.6 per cent had ever heard of oral cancer examination. Oral cancer (mouth cancer or oral cavity cancer) may develop in any part of the mouth including the lips, gums, tongue, inside linings of the cheeks, roof or floor of the mouth. It commonly appears as a growth, sore or white or reddish patch in the mouth that does not heal normally. Here are 10 things you need to know to educate yourself and others about oral cancer. 1. Oral cancer's early stages can be painless and can go unnoticed. This is another reason why regular dental check-ups are important. 2. If you notice any sore or discolored area in your mouth which does not heal within 14 days, have it checked by your dentist. 3. Tobacco (of any kind), heavy alcohol use and human papillomavirus (HPV) are factors that can increase your risk of oral cancer. 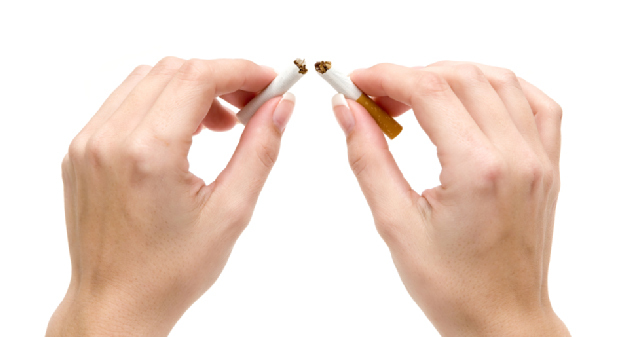 People who both smoke and drink, have a 15 times higher risk of developing oral cancer than others. 4. The advent of a sexually transmitted virus, HPV16, contributes more to the incidence rate of oral cancers, particularly those that occur in the back of the mouth (oropharynx, tonsils, base of the tongue). 5. Prolonged sun or tanning bed exposure is a risk factor for lip cancer. 6. The death rate linked with oral cancer is particularly high not because it is hard to discover or diagnose, but due to the cancer being routinely discovered late in its development. 7. Smokeless tobacco is not a safe alternative to cigarettes – users face a 400% greater chance of oral cancer than non-users. 8. Oral cancer has a high risk of producing second, primary tumors. This means that patients who survive a first encounter with the disease, have up to a 20 times higher risk of developing a second cancer. 9. While historically the majority of people are over the age of 40 at the time of discovery, oral cancer is now occurring more frequently in those under this age. 10. 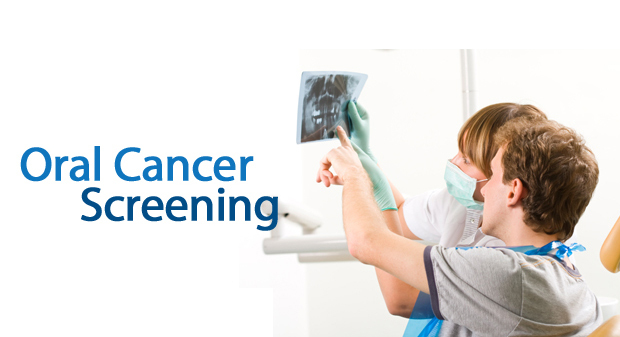 Oral and maxillofacial surgeons recommend that everyone perform an oral cancer self-exam each month. Here’s a self-examination guide from the American Association of Oral and Maxillofacial Surgeons (AAOMS).